1Password is one of the macOS apps I rely on most. I’ve been a 1Password Families subscriber since day one, and I am not sure I’d enjoy using a computer, tablet, or smartphone without it. Between passwords, credit card information, and more, it has become an essential element of my day-to-day workflows. It allows me to know that I have a centralized place for housing all of my important (but needs to be secured) data. 1Password 7 was released today, and I’ve been using the beta since day one, so I’ve become quite familiar with it. 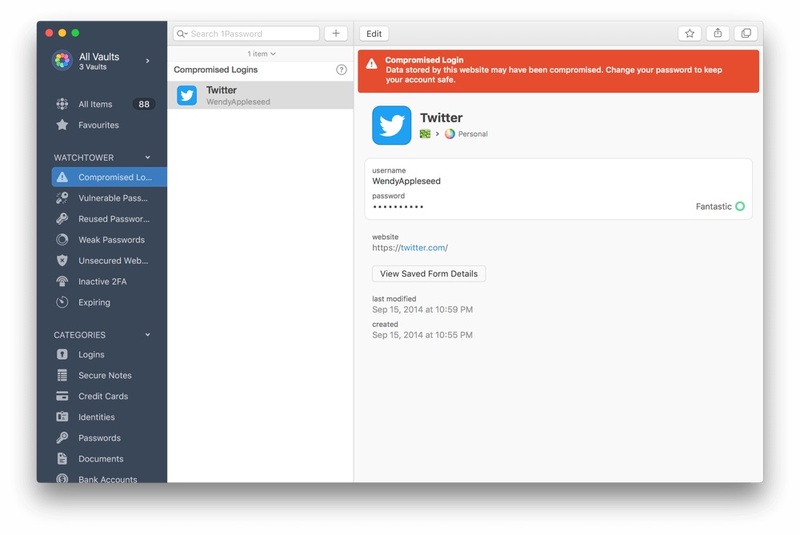 1Password, for me, has become as much a service as it is an app. Since I have the subscription, it’s a free upgrade for me. So what’s new in 7.0? Well, a lot. There are forty new features, 50 improvements, and a lot of bug fixes. 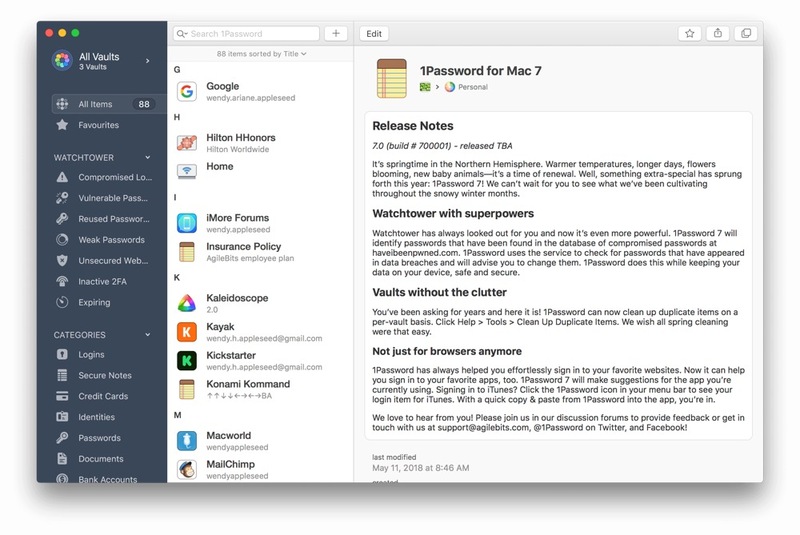 In addition to checking for hacked websites and finding weak and reused passwords, 1Password 7.0 expands the abilities of Watchtower to keep you even safer. It can now be checked against haveibeenpwned.comand tell you if your information has been compromised in a data breach (and all this is done without your passwords leaving your device). I found a couple of websites I didn’t know had been hacked, and went through the process of updating those logins. Watchtower can also identify any websites that support two-factor authentication and help you through activating it for those websites. Watchtower can now also watch out for expiring items like credit cards, driver licenses, and more. 1Password has typically been a browser-based app up until now, but with version 7.0 it’s expanding with local app support. If you need to enter your iTunes or App Store password, you can click on the menu bar icon and drag the information right into the app. Vaults (family, teams, etc.) are now drag & drop-enabled, making it super easy to move or copy items from one vault to another. You can also easily create new vaults right from within the app. You can create a vault for your kids to give them important family information (Wi-Fi password, alarm codes, etc). You can also create a vault for co-workers to share logins, documents, etc. 1Password 7 is free with 1Password membership. If you have an active subscription, upgrade from the prior version using the app’s built-in updater. 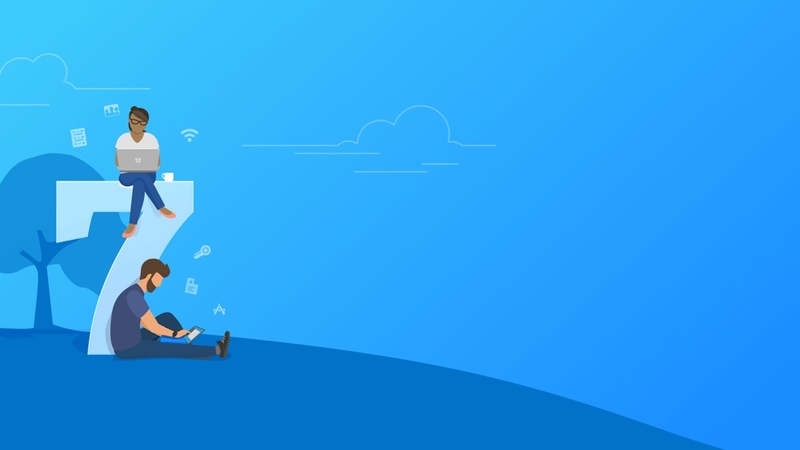 1Password memberships are $2.99/month for individuals, $4.99/month for families, $3.99/person/month for teams, and $7.99/person/month for businesses. All prices are billed annually. Like I said earlier, I’ve had the family plan since they released it, and it’s been great. I rely on 1Password so much to keep track of information, paying a subscription is something I didn’t even blink at doing. My wife and I both use it daily, and it makes our computing lives a lot easier. The Mac App Store version of 1Password 7 requires a membership. For those who wish to purchase a standalone license for 1Password 7 for Mac, licenses must be purchased from the 1Password website. Licenses are $49.99 for a limited time and $64.99 after that. 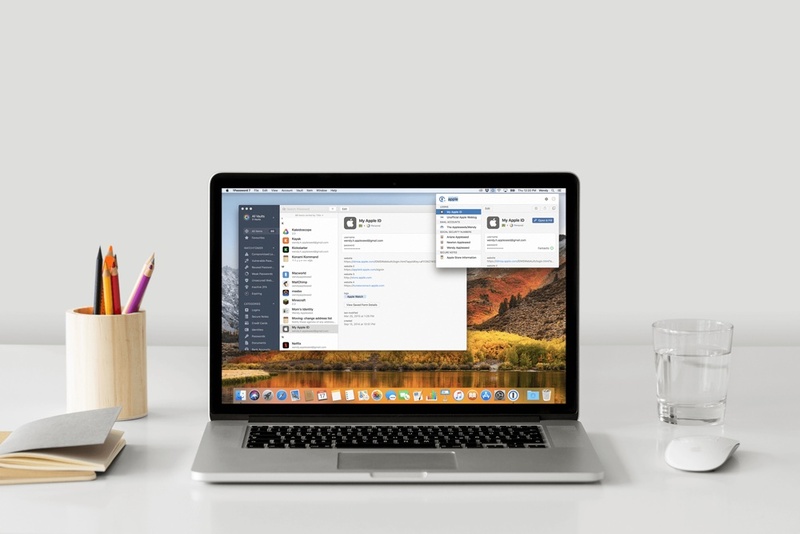 If you bought 1Password for Mac after March 27, 2018, you can get a free upgrade to version 7.